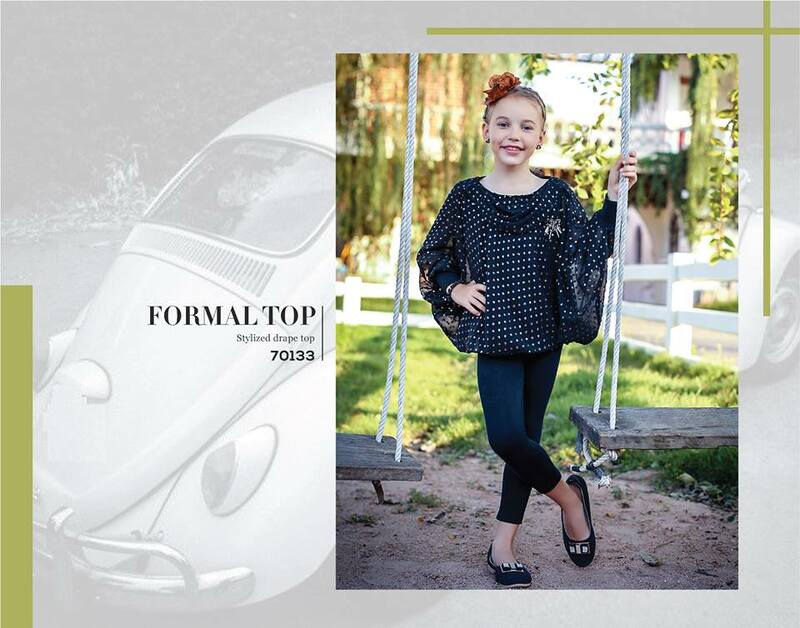 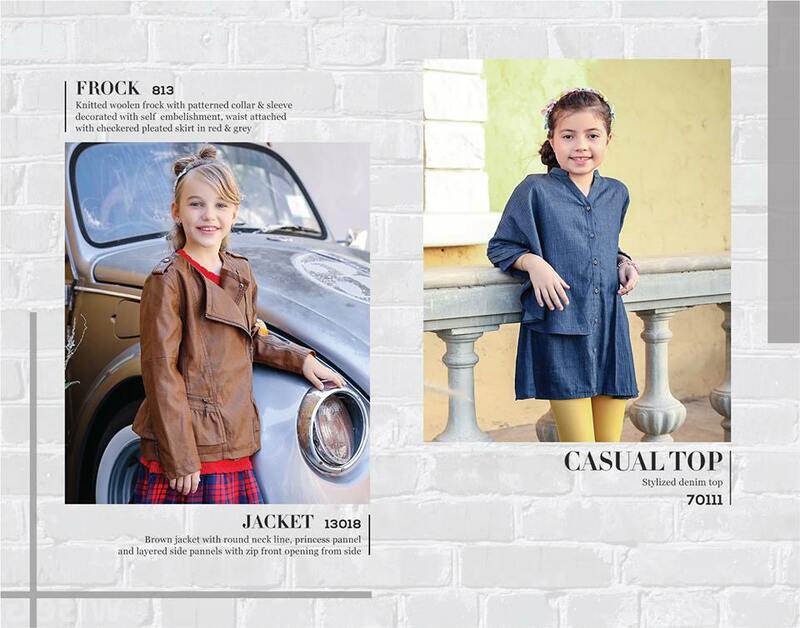 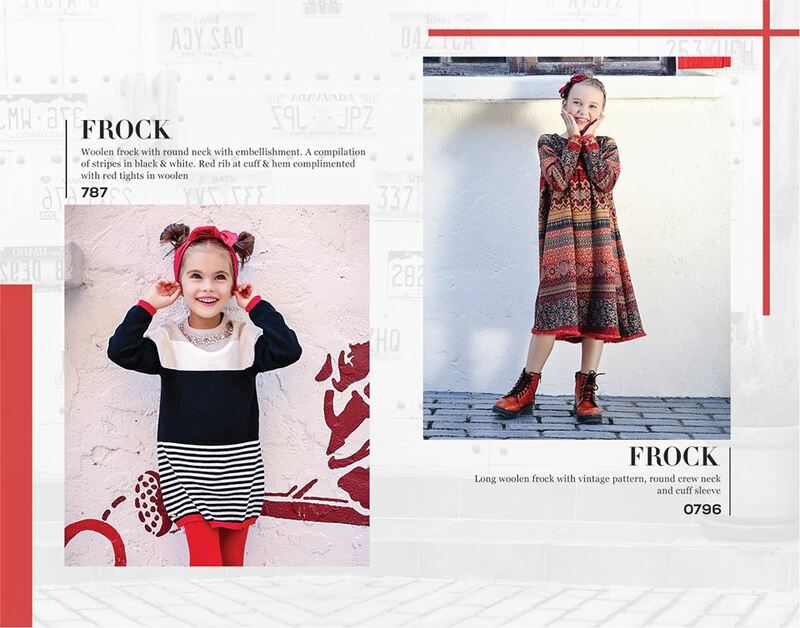 Keep your little angles warm and stylish this winter season. 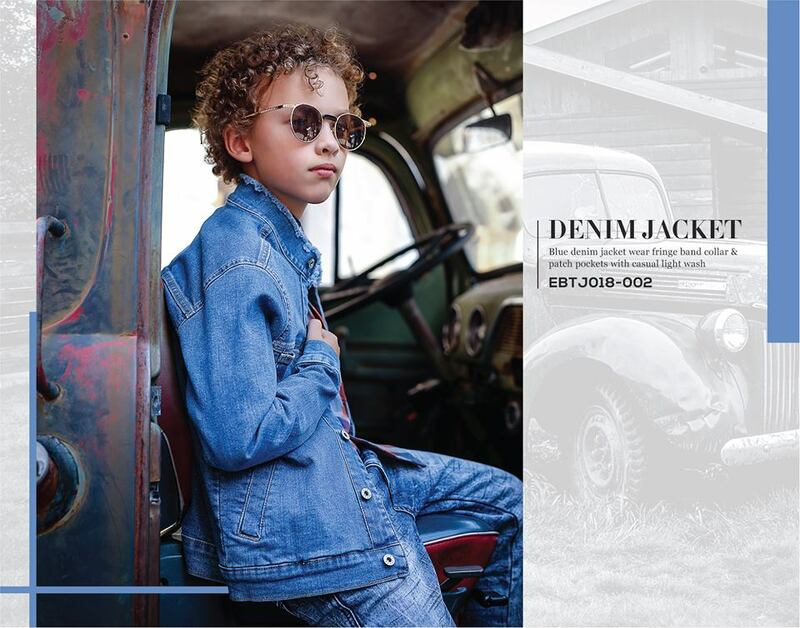 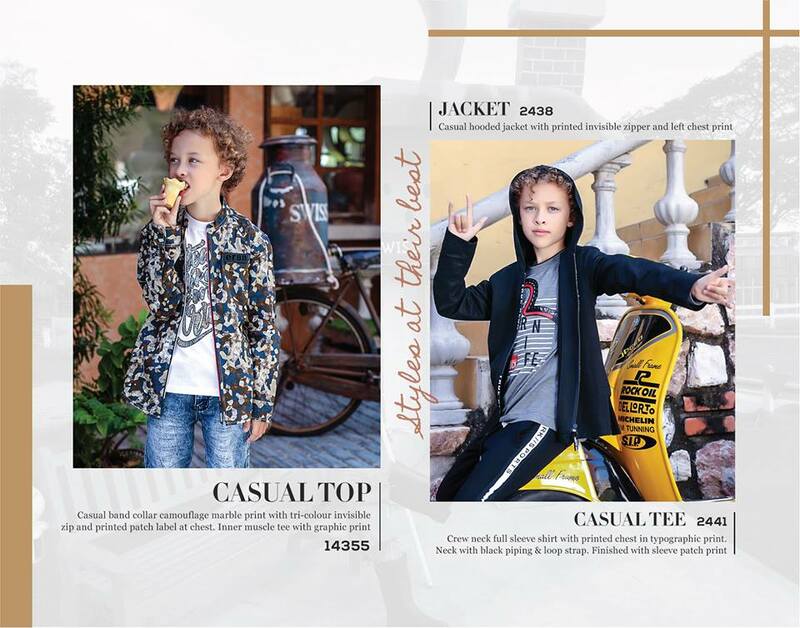 Edenrobe introducing Boys Jackets collection for winter 2019. 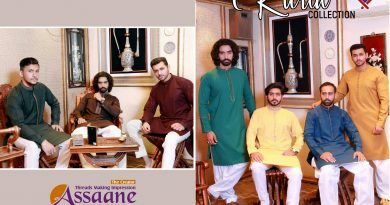 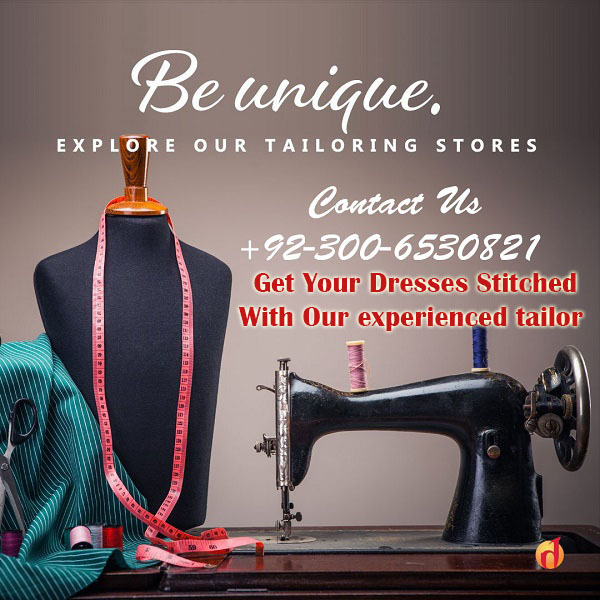 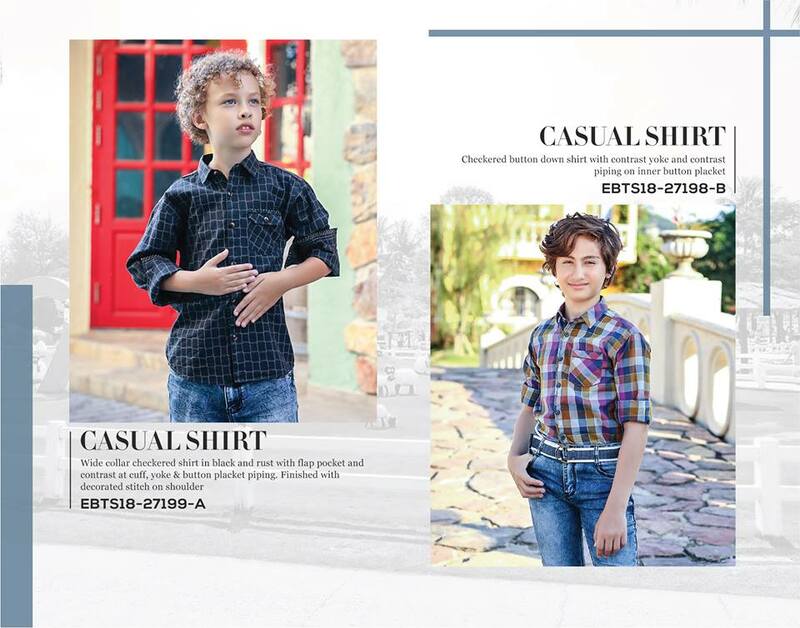 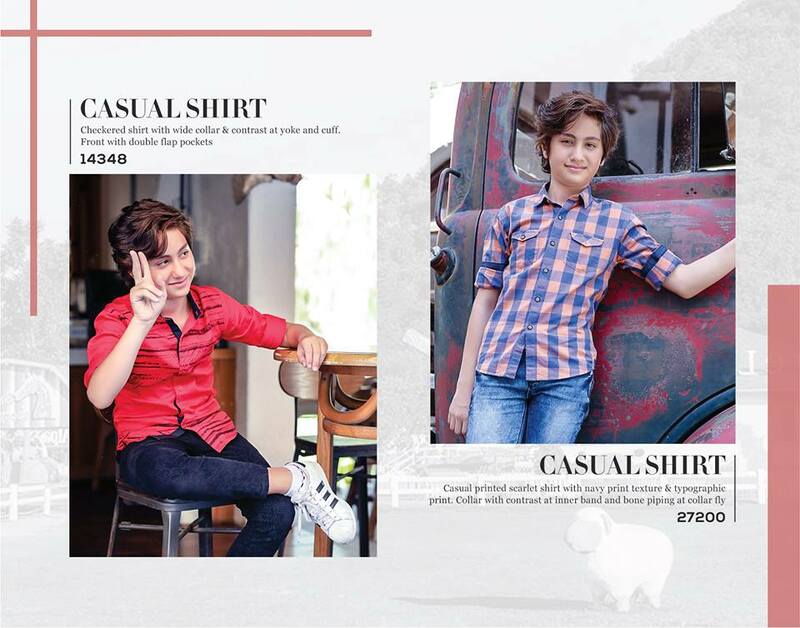 Edenrobe highly like Mens Women and kids clothing brand in Pakistan. 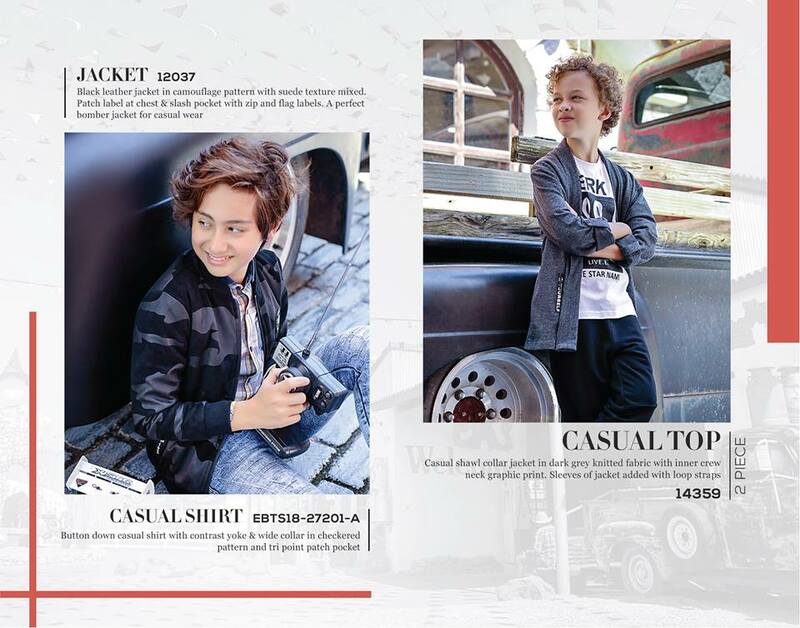 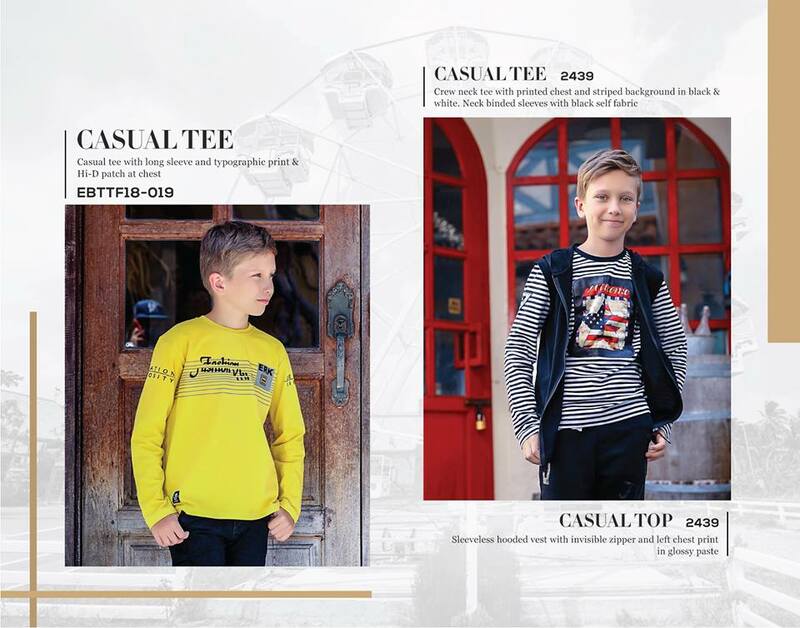 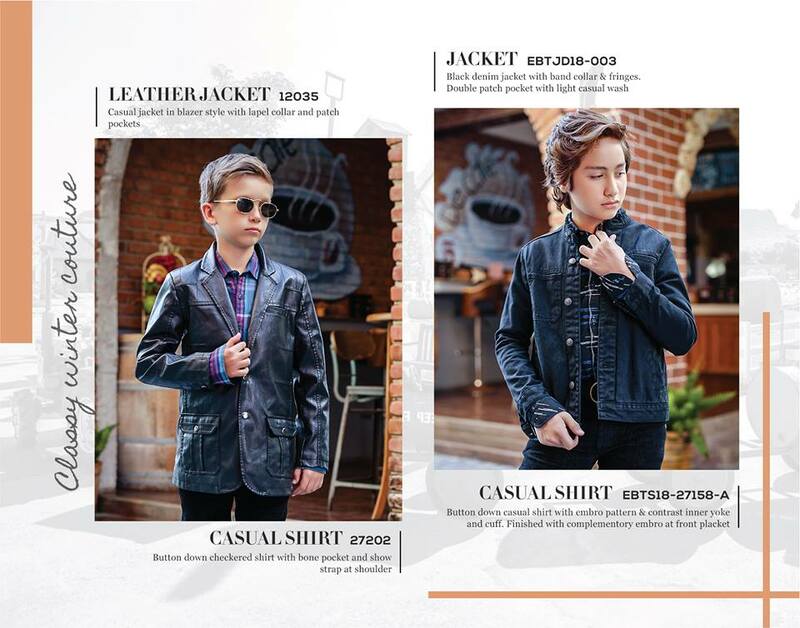 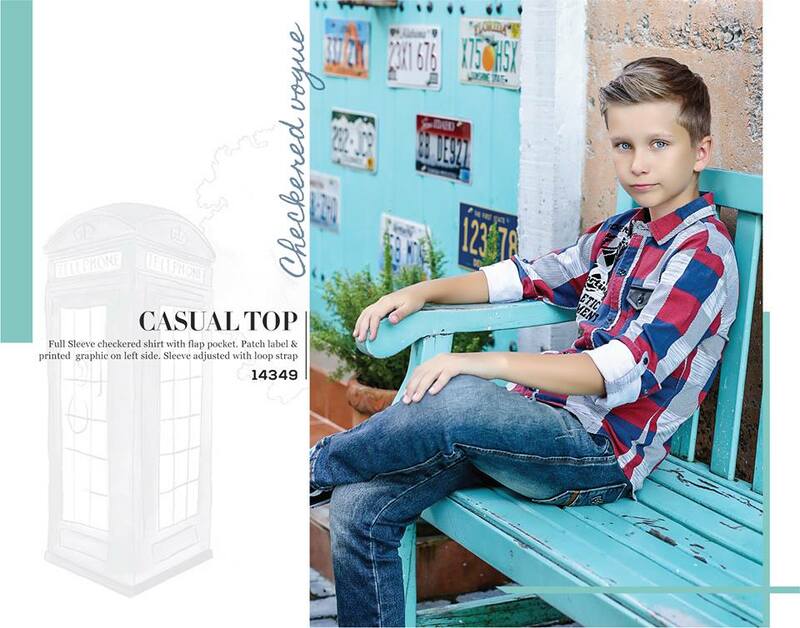 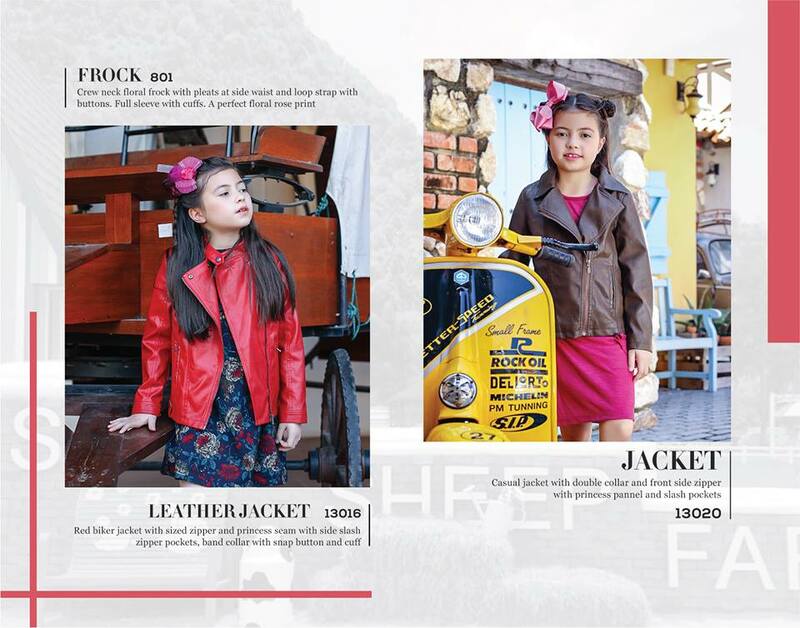 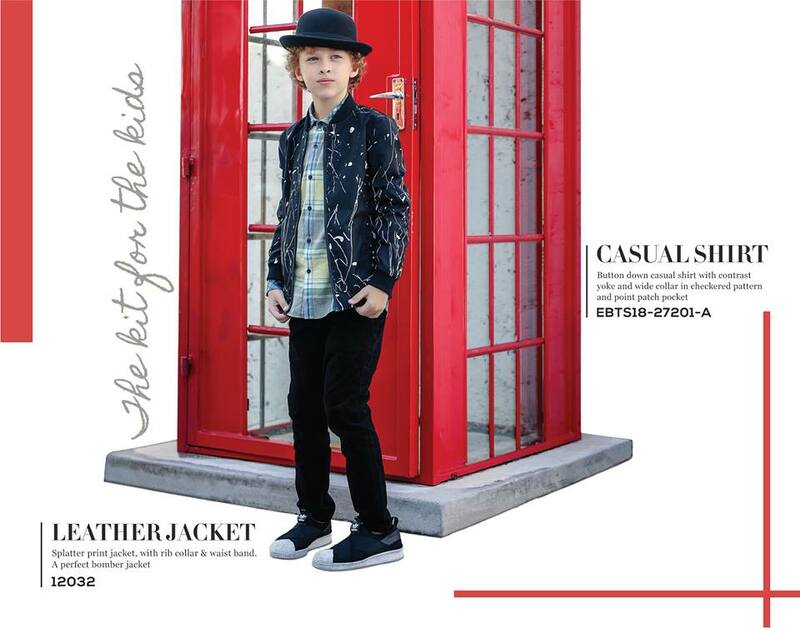 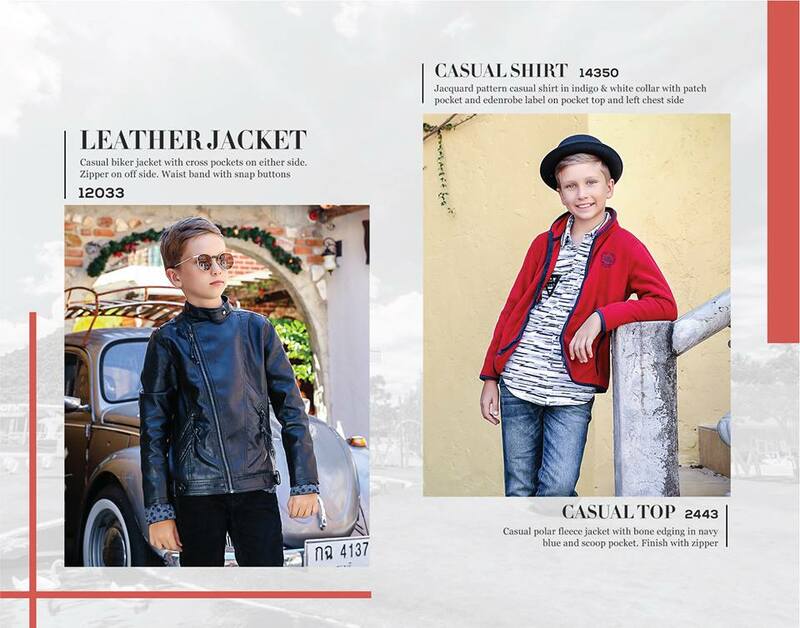 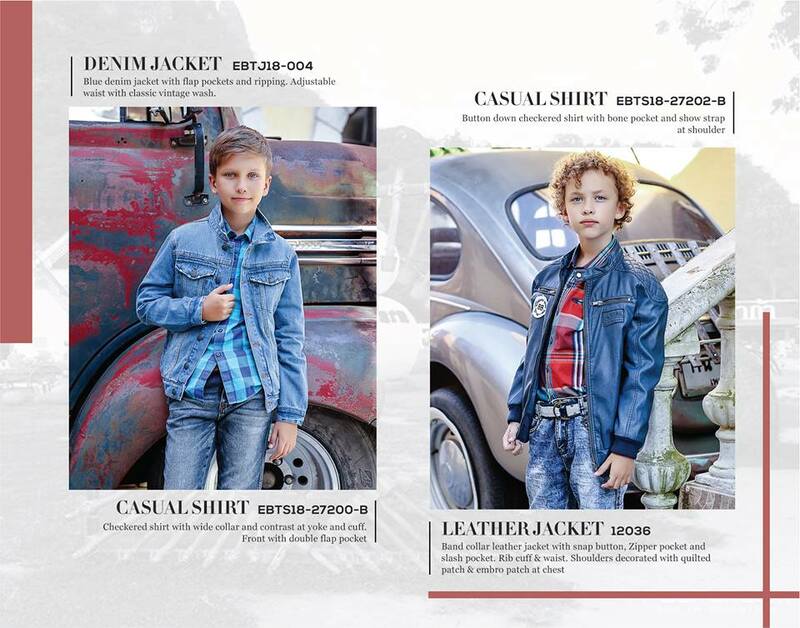 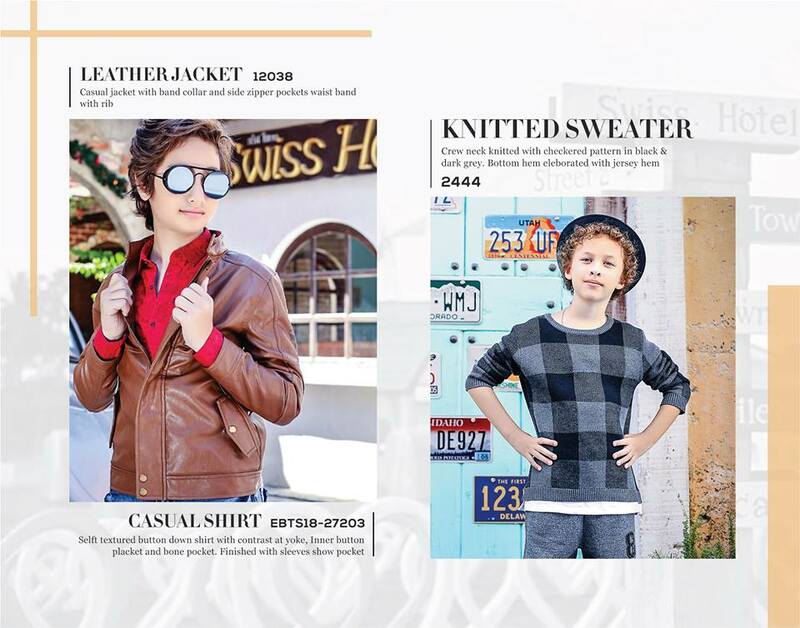 Introducing magnificent clothing ideas with unique trends so in this winter Edenrobe introducing some stylish leather Jackets, vest coat, or hoody for young boys. 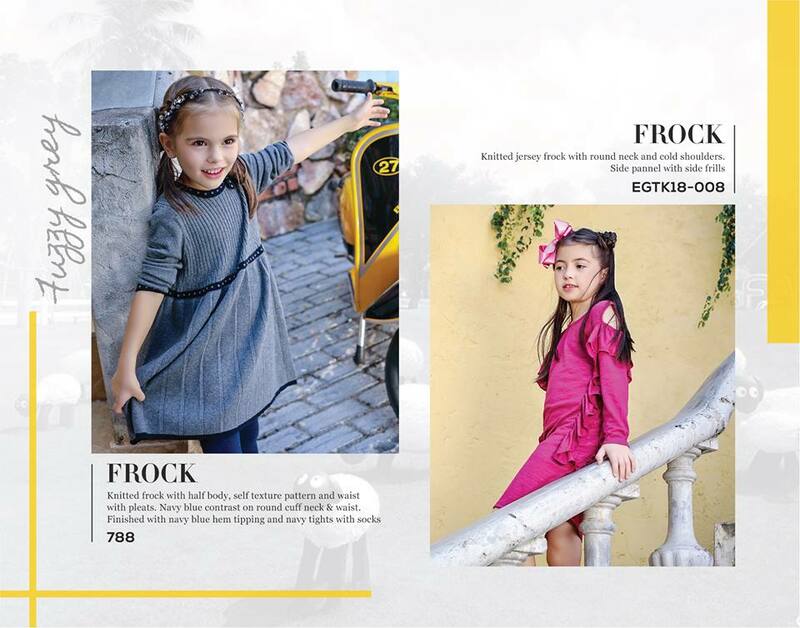 Look here or select some unique style for your little princes. 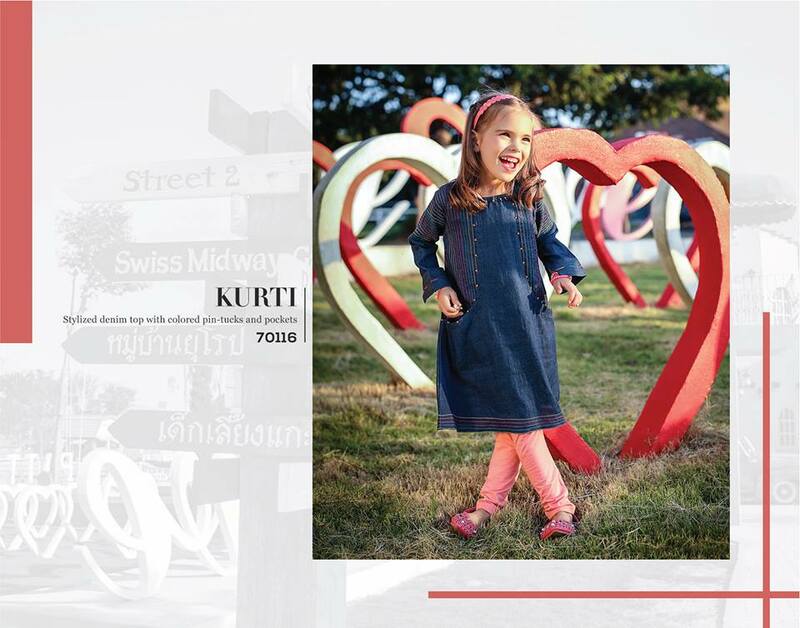 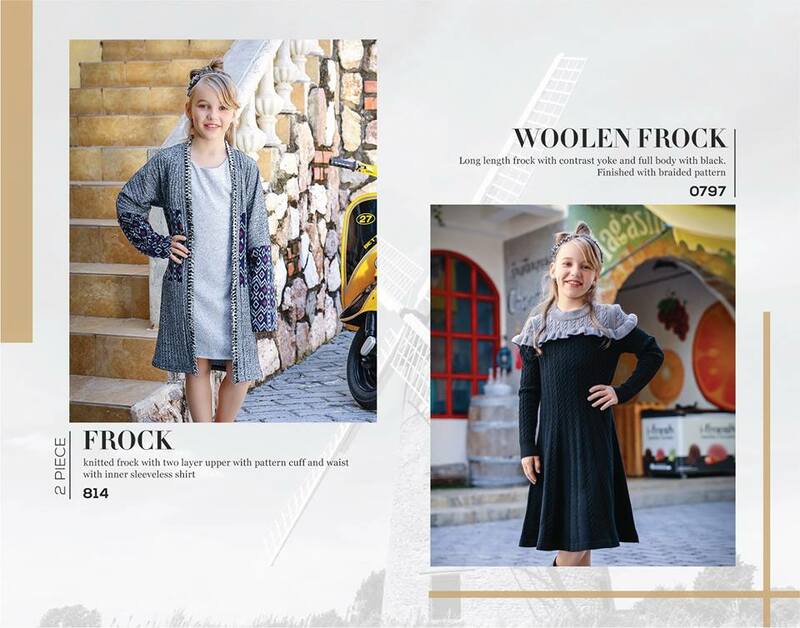 Edenrobe introducing a wide range of winter attires for your little angles, sophisticated clothing trends with high quality fabrics also keep your kids reliable and warm in this winter 2019. 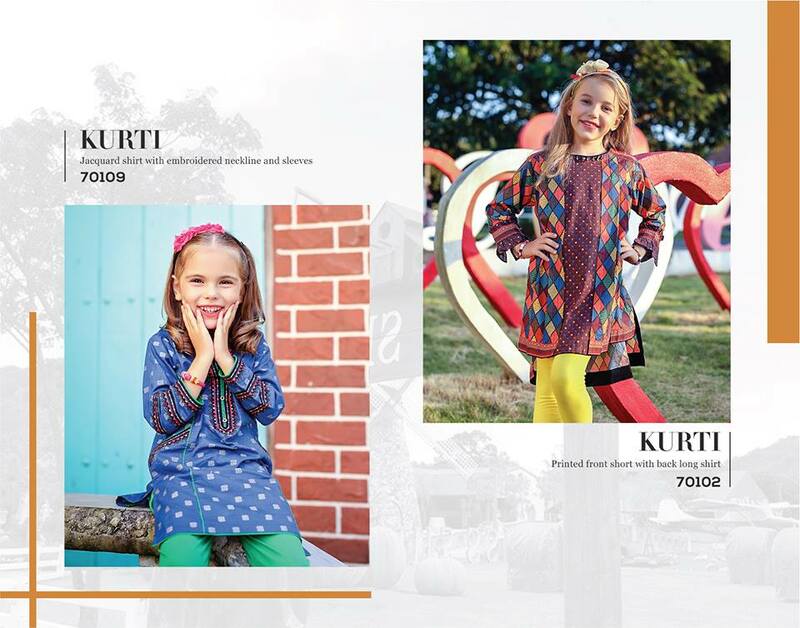 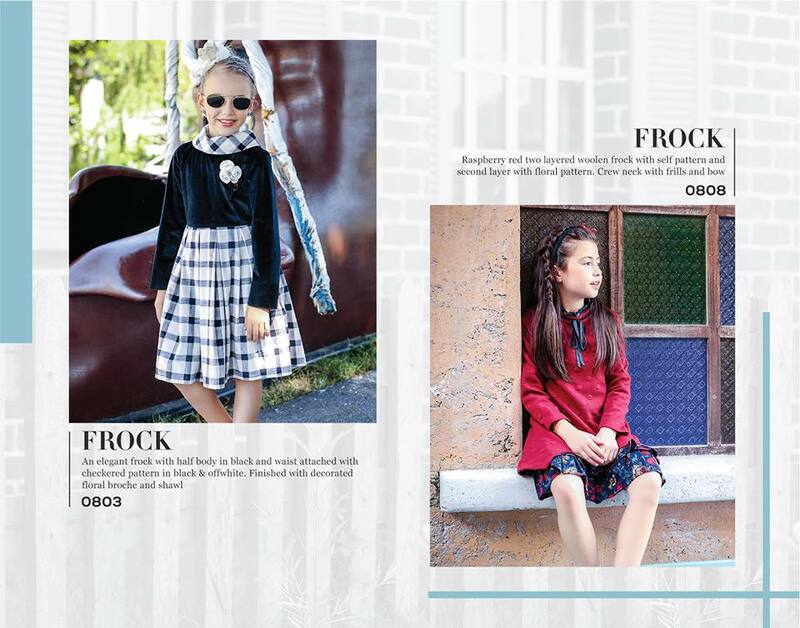 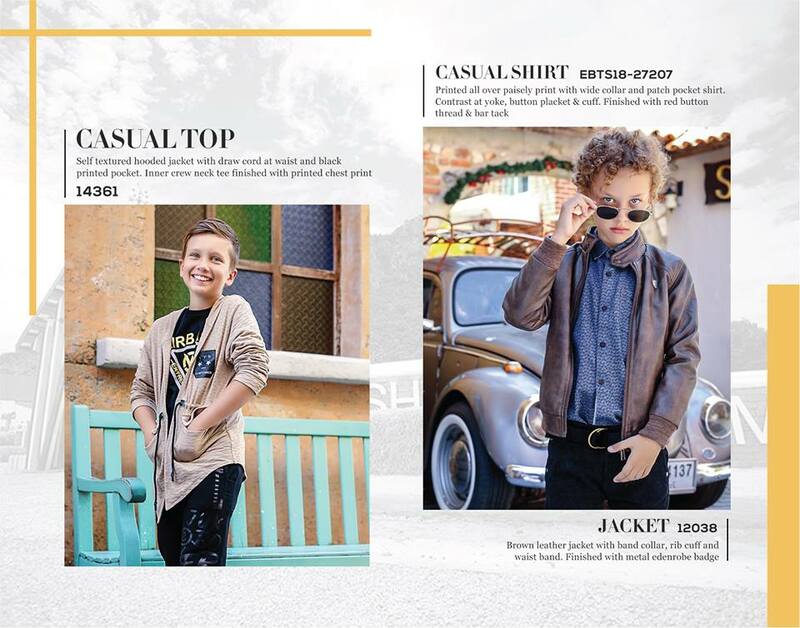 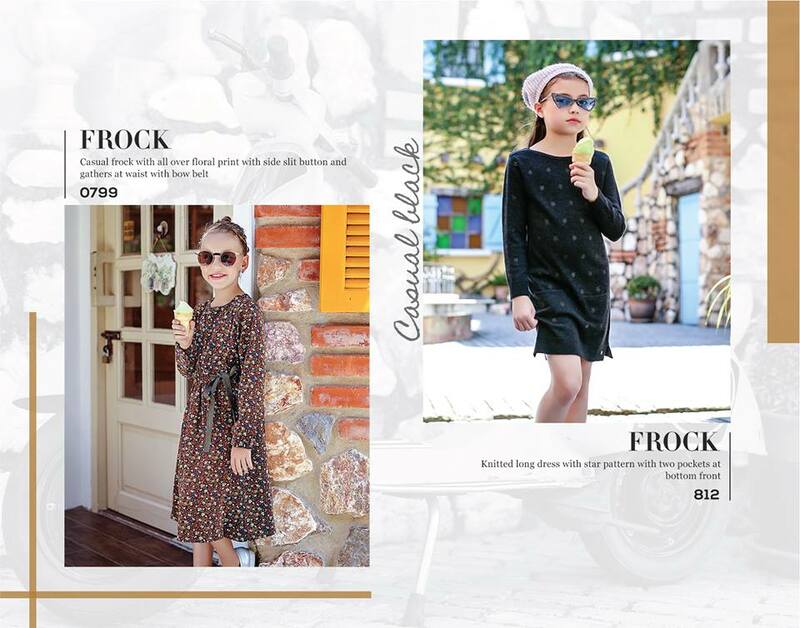 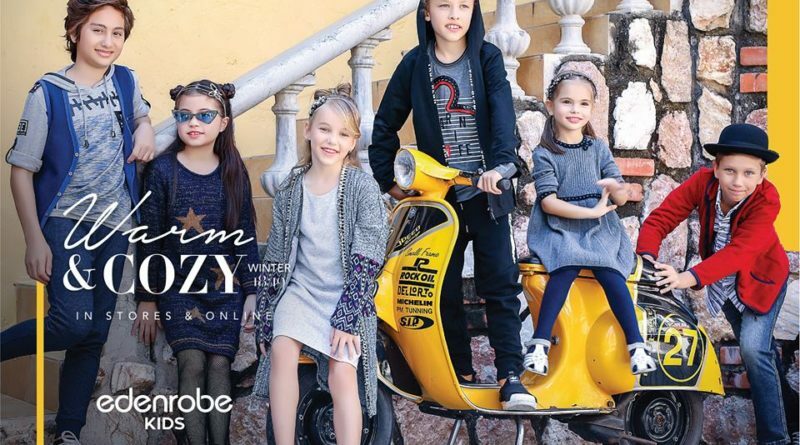 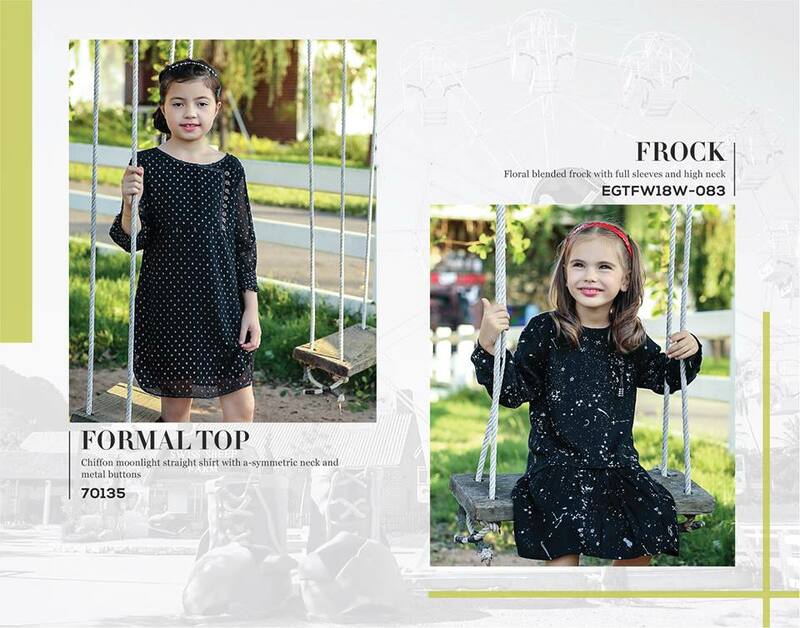 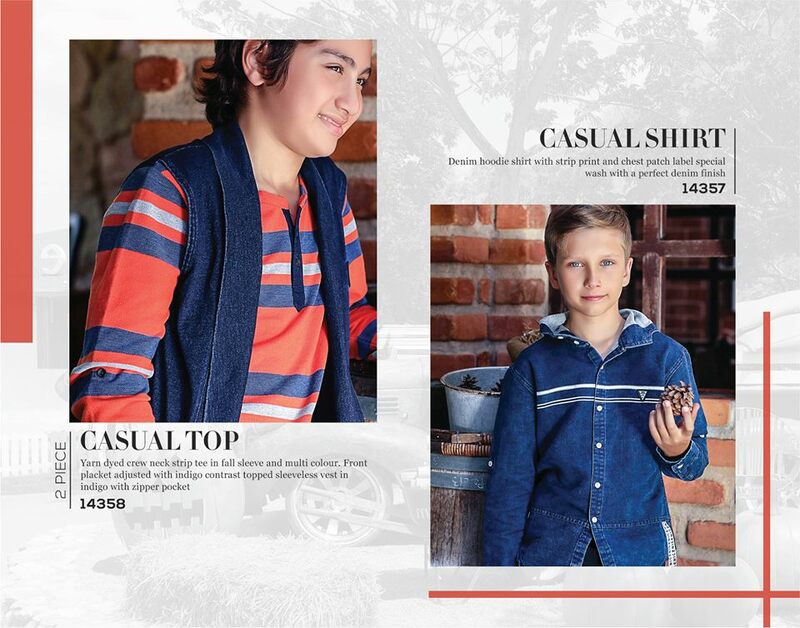 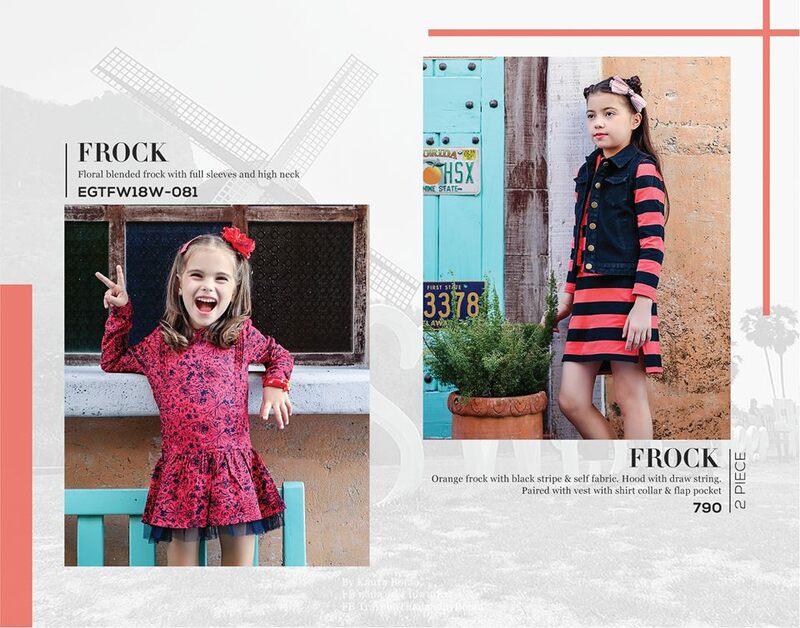 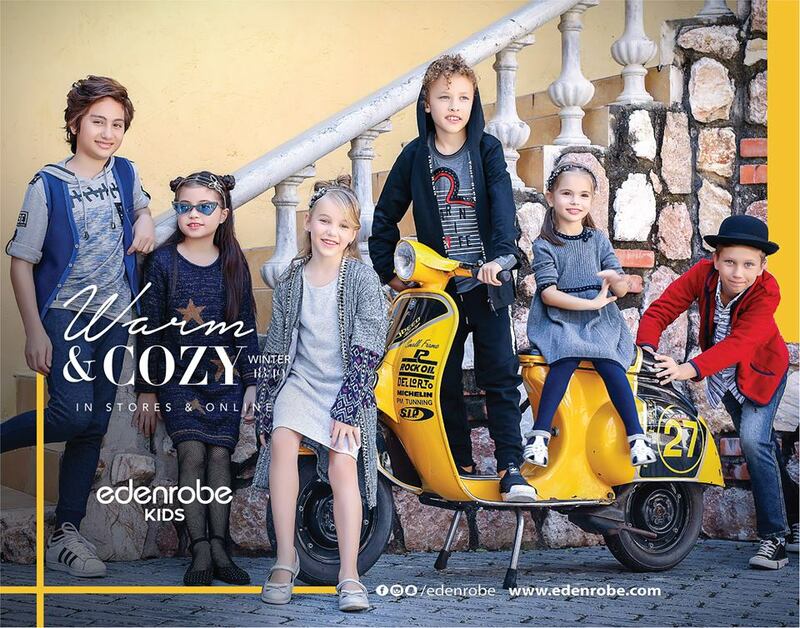 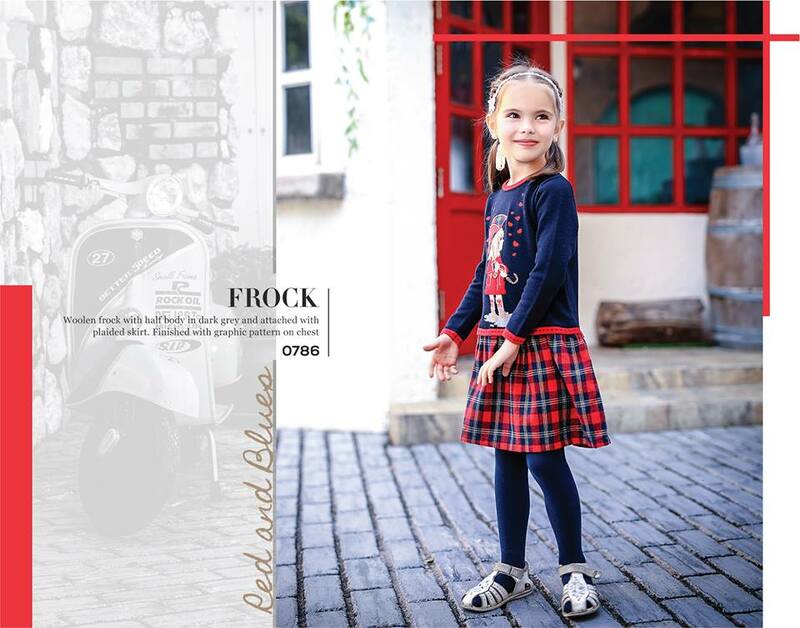 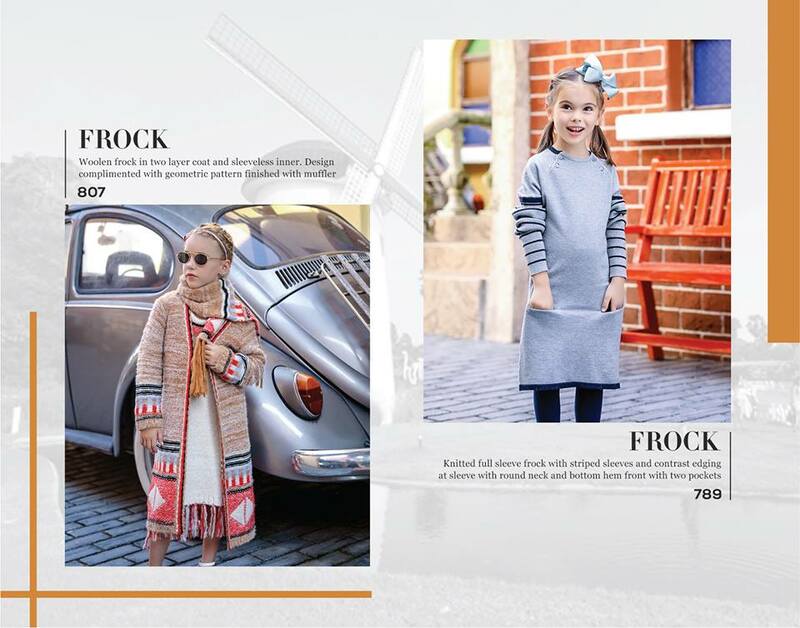 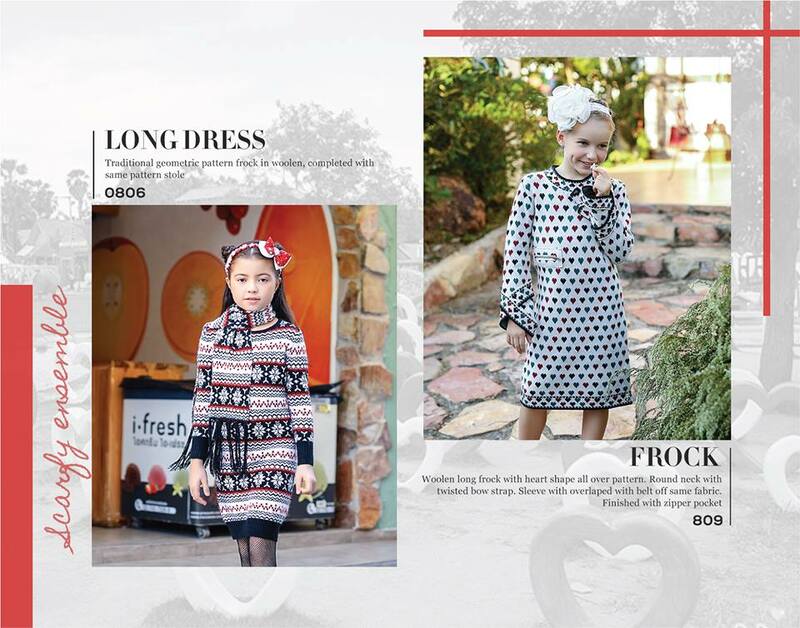 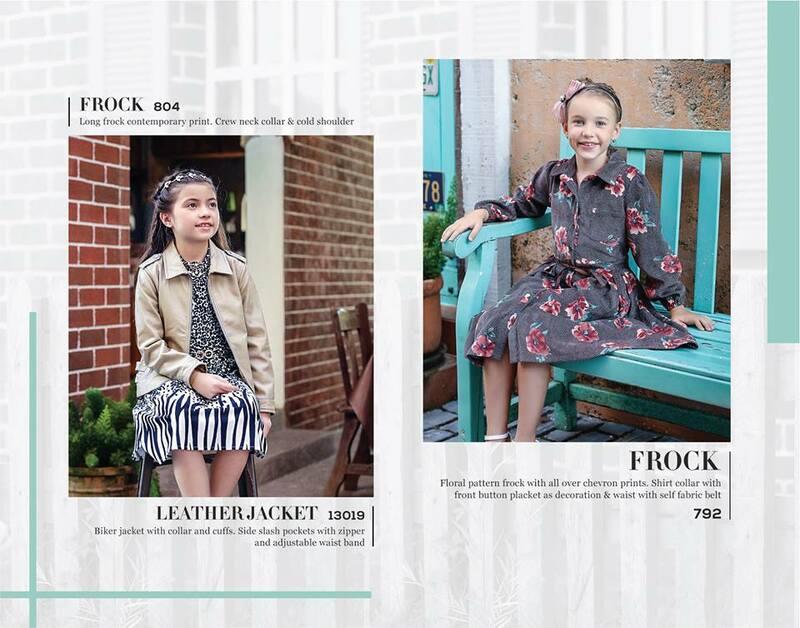 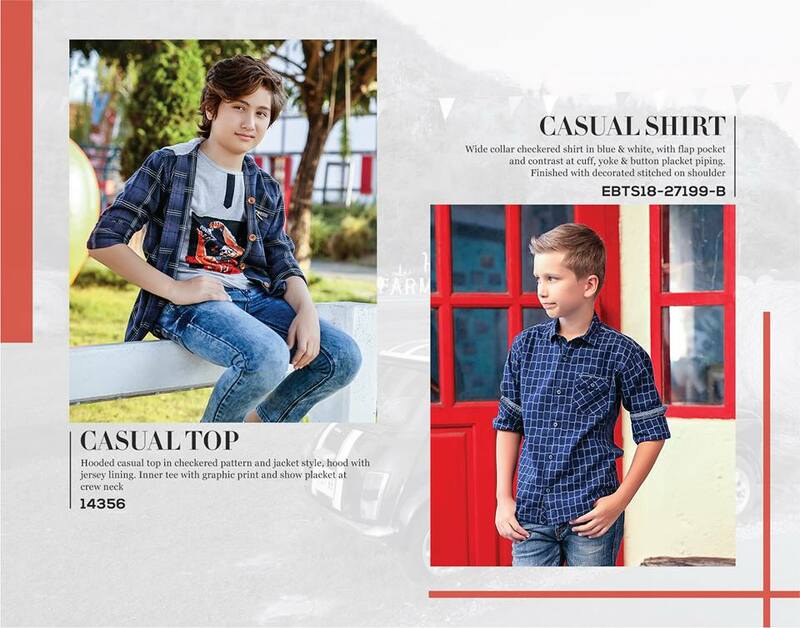 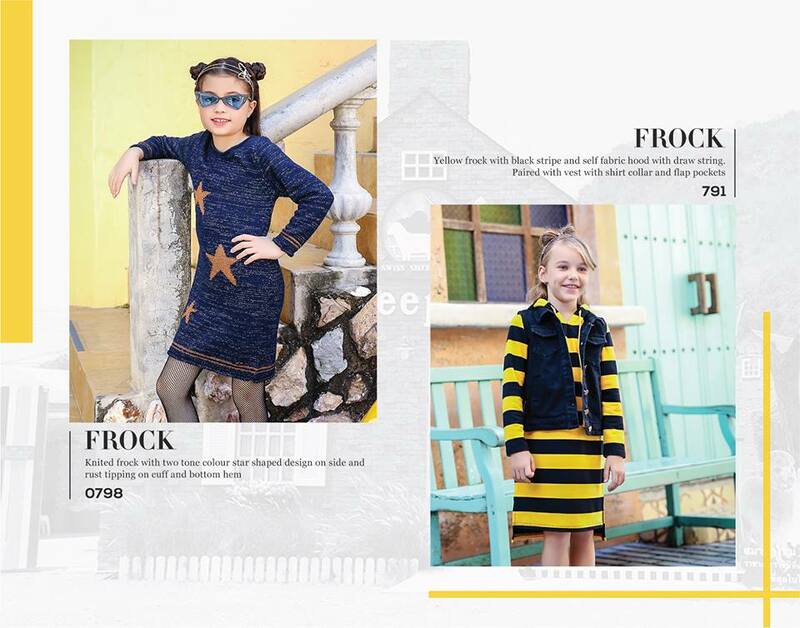 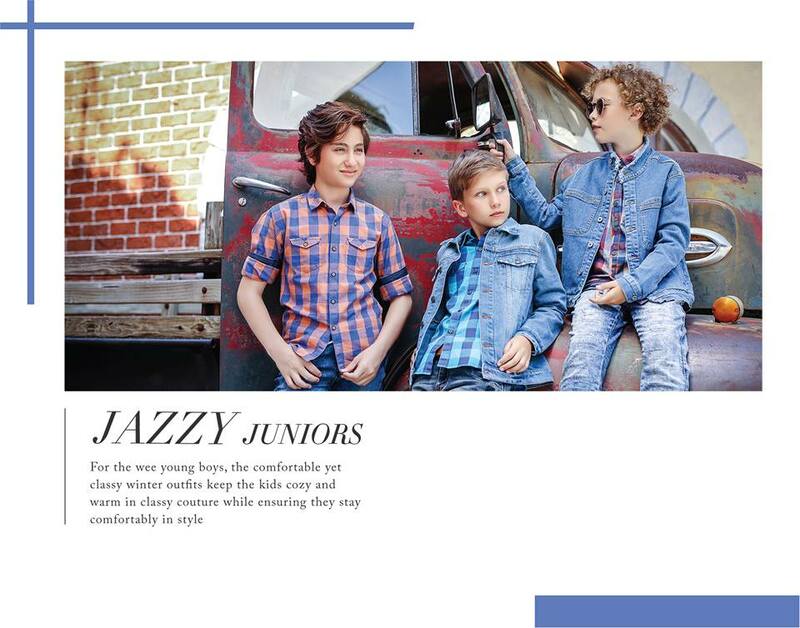 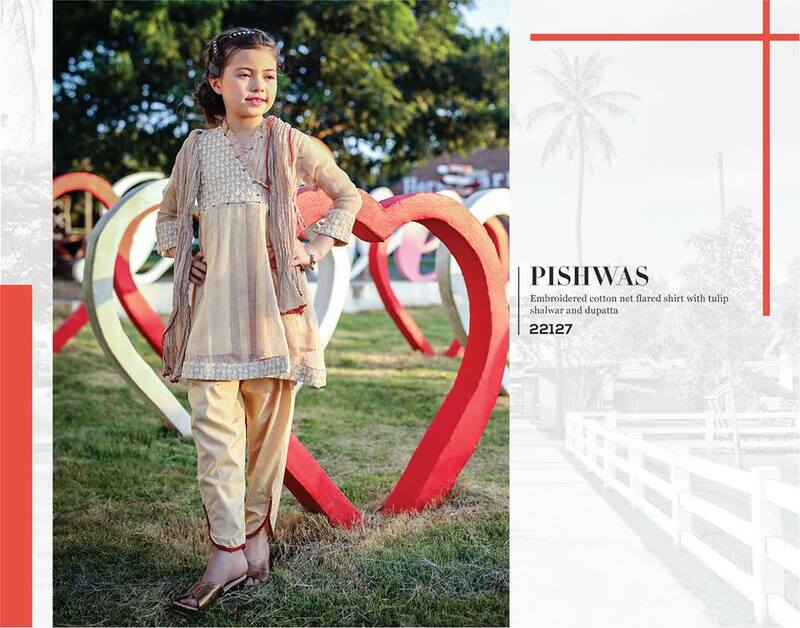 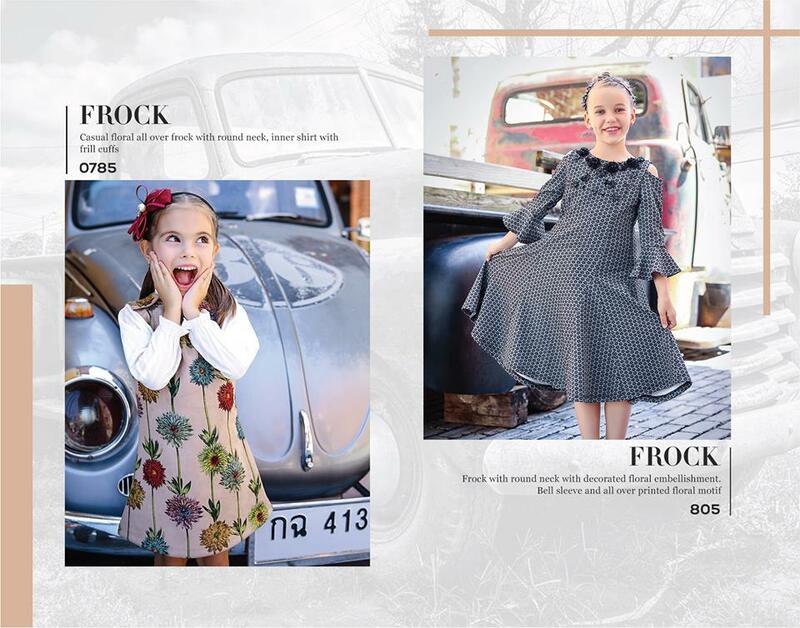 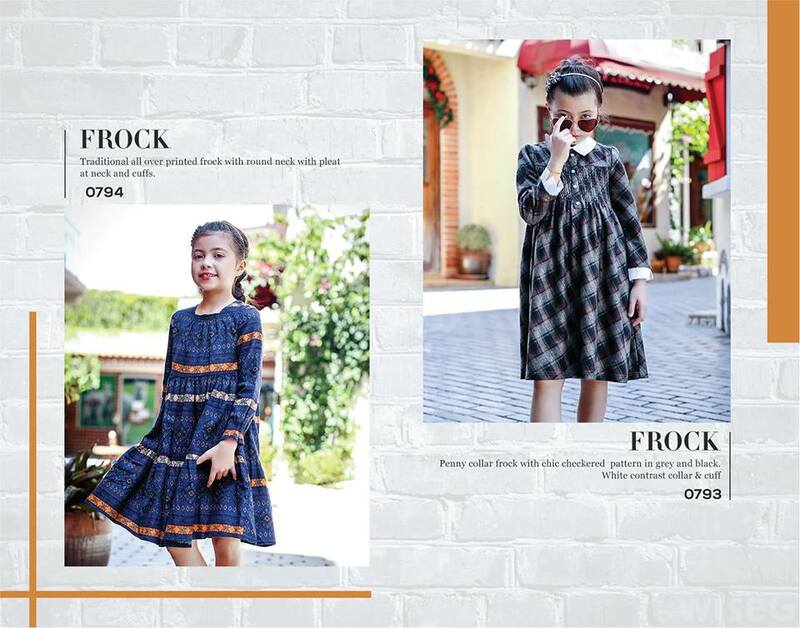 So here is full catalog of Warm & Cozy Kids Winter Collection 2019 By Edenrobe look and enjoy winter with latest clothing trends presenting by leading clothing brand of Pakistan.